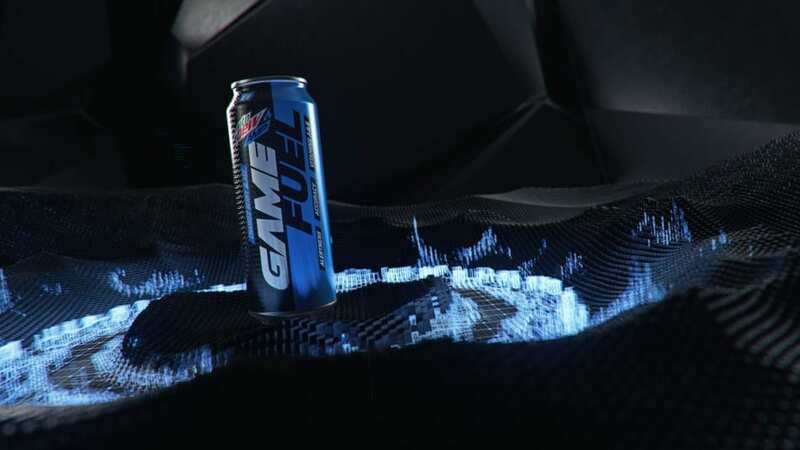 Targeting gamers around the country, MTN DEW AMP Game Fuel has gone national with new partnerships, following its beta test launch in December. The brand announced a slate of deals to coincide with its rollout, including ESL and Ubisoft, in addition to its roster of teams. With Ubisoft, the brand will deliver “valuable assets” within games, including the upcoming Tom Clancy’s The Division 2. Purchases of the new beverage will provide access to the private beta for The Division 2 and more throughout the year. Access to the beta, through this promotion, is available through purchase at Walmart.com and will be available for consumers at select Walmart retail stores. Meanwhile, the beverage is also now the official global beverage partner of major global events within the ESL ecosystem, activating with “unique, interactive onsite experiences” at ESL’s premier competitions, ESL One, Intel Extreme Masters and ESL Pro League. Finally, the company is also expanding its professional gaming roster to include leading esports organization, Counter Logic Gaming. CLG joins the brand’s current roster of Team Dignitas, Immortals, SK Gaming – and most recently, Team OpTic. “The MTN DEW AMP Game Fuel team made a great product and we know the Greenwall is going to love it. The tactile grip on the can, the resealable lid, the flavors… this product is perfect for all gamers,” said Ryan Musselman, President of Infinite Esports & Entertainment.